5 minutes from Story Bridge Brisbane. Welcome.My name is David from hpmaintenance.com.au. 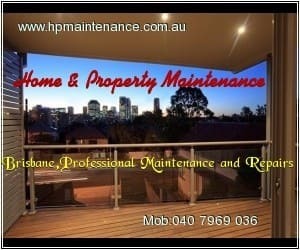 A family operated property maintenance service Brisbane and surrounding areas.Fully insured with ABN. Skilled reliable and working efficiently. 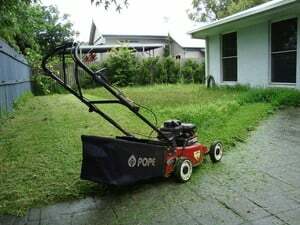 We specialize in Body corporate scheduled maintenance services.Previous home maintenance Brisbane works with the Australian Police. Paramedics. Emergency services and Australian defense force and aged care facilities. Ongoing Body corporate maintenance with Ace, Statadynamics, KBW, RPM. Free Quotes with Pensioner Discounts and Referral Discounts. References available on request. with Lawn, cleaning, High pressure water washing service. Job done right the first time. Established 2006. 18 years of bricklayer and building experience. - Commercial & Domestic Maintenance. - Clotheslines, vertical blind install. - Tilling. grouting, sealing & fittings. Discount on referrals. Fully insured. Free advice to keep to budget & problem solving. 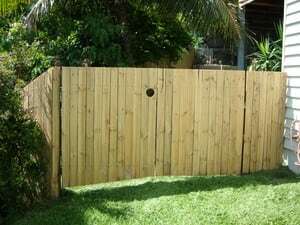 I use Australian Made Materials if possible to suit customers budget. 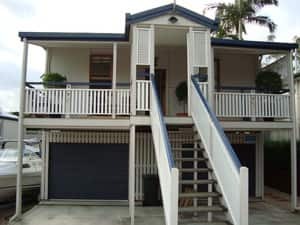 Natasha 101...I had David undertake Repairs & installation work on a rental property in Brisbane. 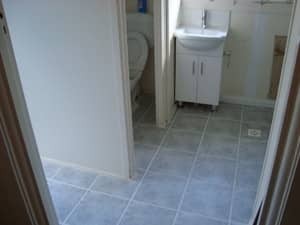 He was punctual,skilled,profesional and also sent me photos of finished works as I live in Sydney.David also organized some other contractor with out any fuss. Certainly will refer and use David's sevices again. competitive rate and great finish on work assingnments..